Since its founding in the 13th century, east Prussia’s capital, Konigsberg, has been home to much mystery. Today, it’s the capital of a Russian region, known as Kaliningrad. While the city has a new name, the enigmatic anomalies remain. 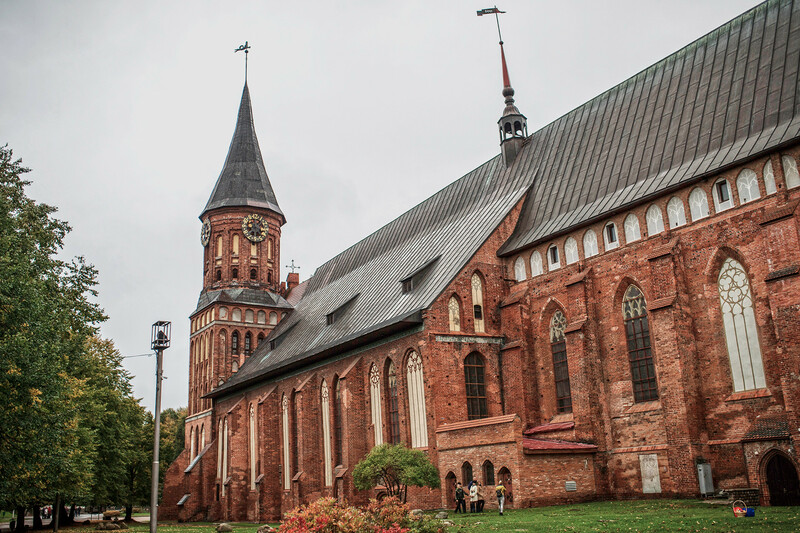 Russia Beyond takes a mystical tour of some of the most popular urban legends in this Baltic Sea city. 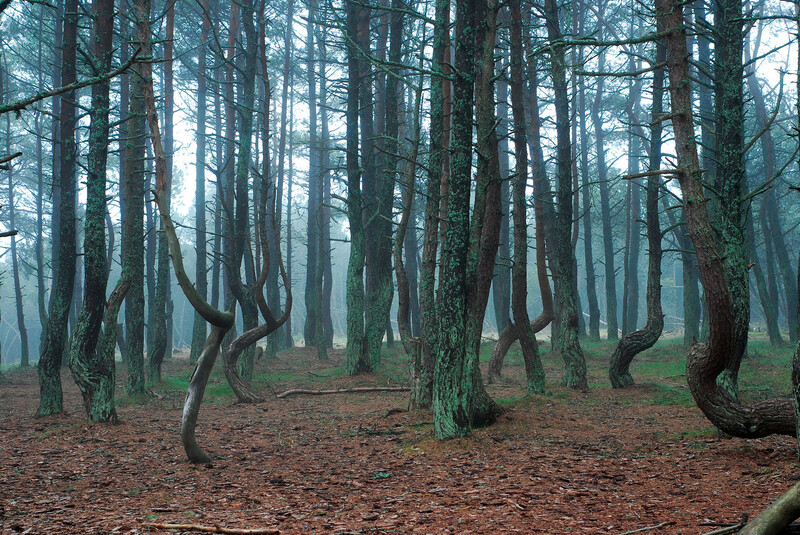 A forest of twisted pines grows in the Kurshskaya Kosa National Park, near Rybachi village. Planted in 1961, the trees grew unlike others – their trunks were contorted at the roots. People say this is due to the pine shoot moth, which inhabits the area. The larvae, however, don’t harm other trees because….they crawl away. The park employees carried out an experiment by planting new pine shoots, but they also came out gnarled. It’s believed that in ancient times a Prussian-Druid temple stood on this land. Legend has it that temples were erected in so-called “places of strength” – zones with unexplainable phenomenon. This unfinished urban site stands in the city center, partly covering the spot of the Royal Castle that was demolished by the Soviets. The castle was the former residence of the Teutonic Knights, and a place where Prussian kings were crowned. The building’s southwestern wing is on the former site of the Hall of the Order of the Black Eagle, the highest Prussian order of chivalry. Built in 1972, it’s an attractive structure and 95-percent complete. However, it was never inhabited. 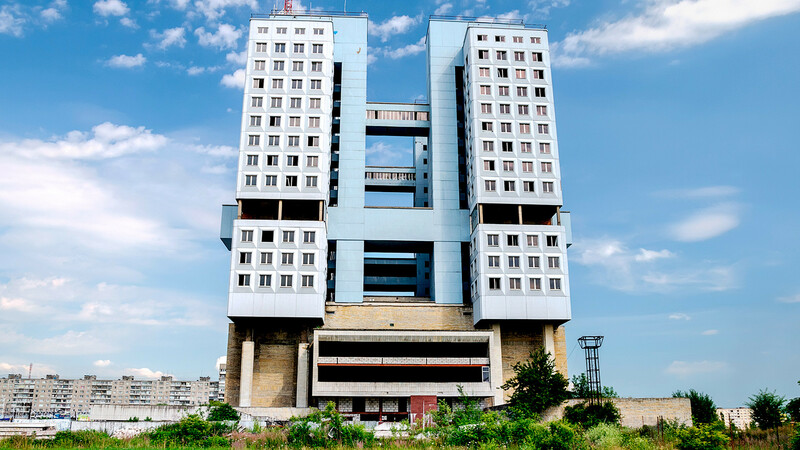 With time it turned into, as locals say, a “stillborn” symbol of Kaliningrad. Legend says that an ancient Prussian temple once stood here and was surrounded by an oak grove. The structure’s mystery is that in the southwestern wing a compass arrow will flutter about, showing various directions. Witnesses say this bizarre anomaly is not observed in other parts of the building, or outside. Not far from the Council House, by the Lower Pond, once stood an important Prussian masonic lodge. The Third Reich turned it into a secret laboratory for the Ahnenerbe project, which studied occult practices. 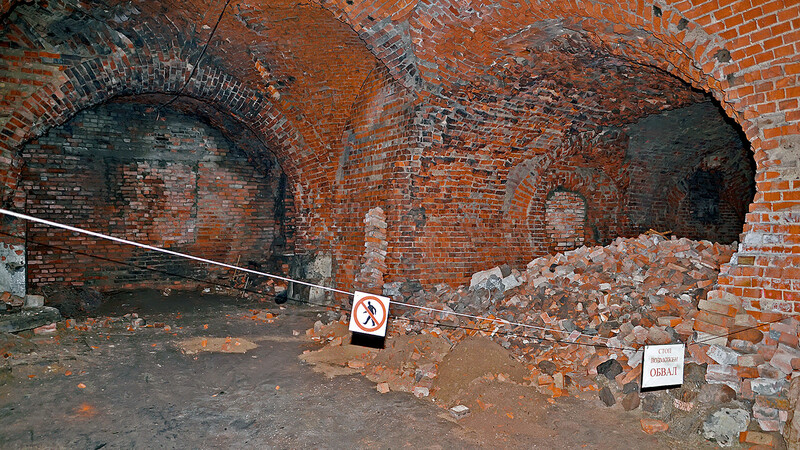 The bricks can be seen today in the Royal Gates Museum. Among the objects found at this address, known as Königsberg 13, (this figure always accompanied the city – if tallied, its founding year, 1255, produces 13), was a set of Lucifer’s prints, a child’s postmortem mask and Ludwig’s nails, which were hammered into the forehead of a deceased person who had secret information while alive. The city’s main body of water is Pregel River, which winds around the islands, and according to legend it’s a place where mermaids dwell. Today, one of these islands houses the 14th century cathedral and the tomb of philosopher Immanuel Kant. One of Königsberg’s three settlements, Kneiphof, was located here. Its first coat of arms showed an arm rising from Pregel’s waters and stretching out a crown. Subsequent coat-of-arms also showed mermaids. A weathervane mermaid is also seen on the Cathedral’s spire, and it was said that the mermaid’s tail points to the place where a drowned person could be found. Today, stories about mermaids are given secondary importance, and people on Kneiphof Island are now afraid of ghosts. In November 2008, the crew from the once popular TV program, “It can’t be,” spent a few days hunting for a ghost that the cathedral guards had complained about and which allegedly was recorded by surveillance cameras.